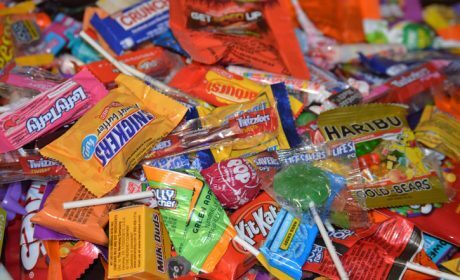 Dr. Maria Velasco of Penn Dental Medicine's Division of Pediatric Dentistry suggests coming up with a plan to allow for moderate but limited candy consumption on Halloween, then giving away the rest. 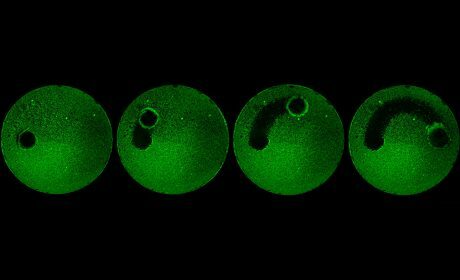 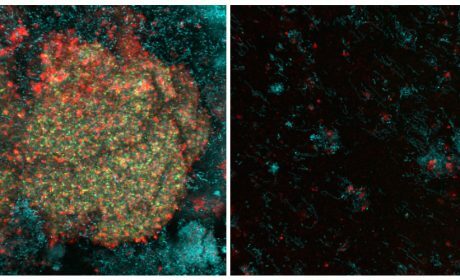 Twice-daily rinses of FDA-approved nanoparticles broke apart oral biofilms and prevented tooth decay in a study from the lab of Dr. Michel Koo, published this week in Nature Communications. 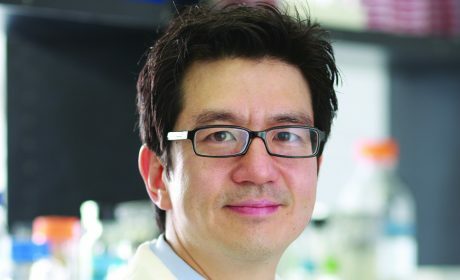 Dr. Koo received the 2018 William H. Bowen Research in Dental Caries Award at the opening ceremonies of the IADR General Session being held in London. 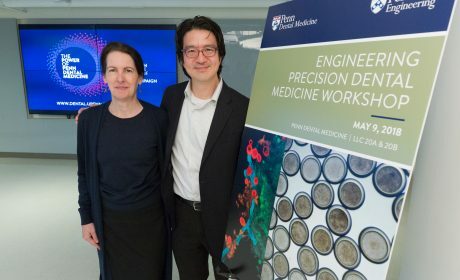 In the May 9 workshop, faculty from Penn Dental Medicine and Penn Engineering shared their research and explored new ways for interdisciplinary collaboration. 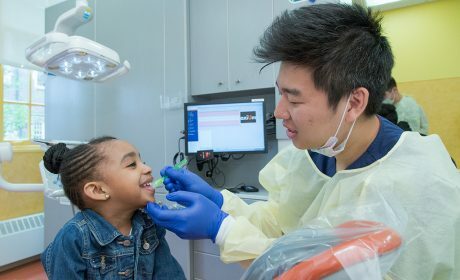 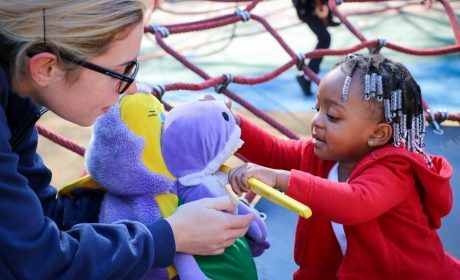 Awarded to the School’s Divisions of Pediatric Dentistry and Community Oral Health, the program is designed to enhance dental students’ course work and clinical experiences with young children. 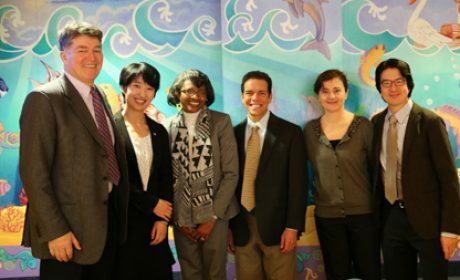 Dr. Yuan Liu has been selected as the first recipient of the Fellowship. 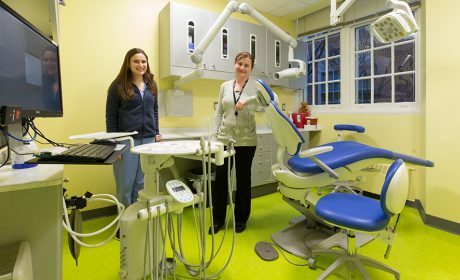 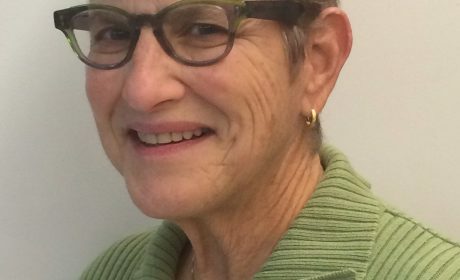 Her research will target the identification of risk biomarkers for early childhood caries.